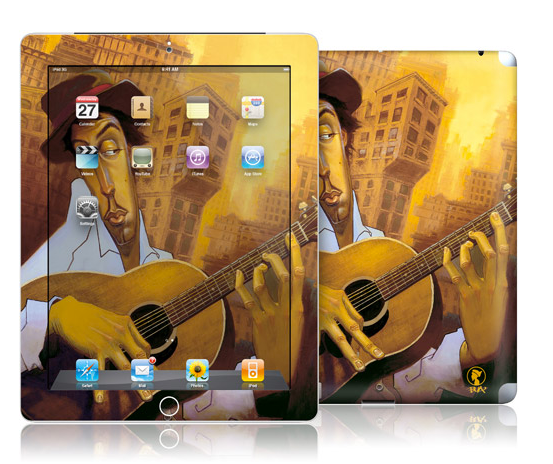 Gelaskins are superb ultra-thin skins for the iPad (and numerous other devices). And when these guys say ultra-thin it really means ultra-thin. I’ve tried a number of different skins from many leading vendors and have yet to find any that are as thin and light as Gelaskins. I’ve written often here about a Smart Cover and a Gelaskin being my favorite ‘outfit’ for the iPad. 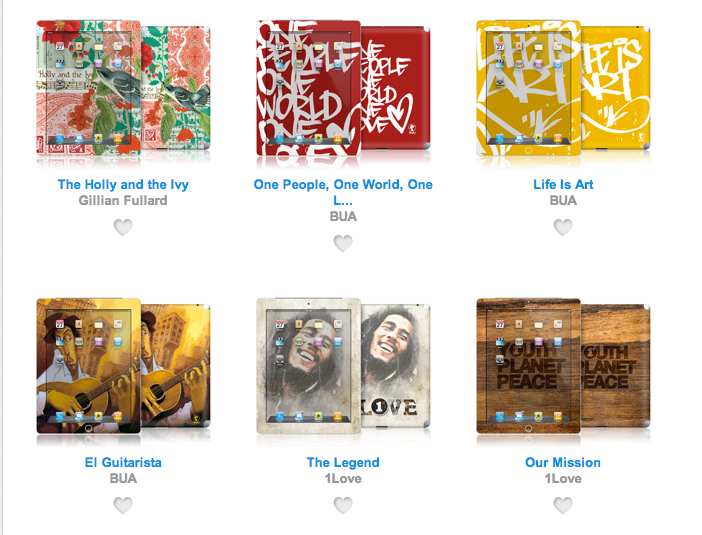 So of course I’m excited to see that Gelaskins have a ‘Fresh Crop’ of new designs for the iPad. There are a number of lovely images that caught my eye in the new collection, but the one above is my current favorite. It’s called ‘El Guitarista’ by BUA. These all go for $29.95 and you can check out the whole fresh crop for iPad (2nd, 3rd, 4th gen) at the Gelaskins page for them. Do you already use a Gelaskin on your iPad? If so, which one and which are your favorite designs?